Chopstick has a long history and its origin back to the before 11 century in Chine. 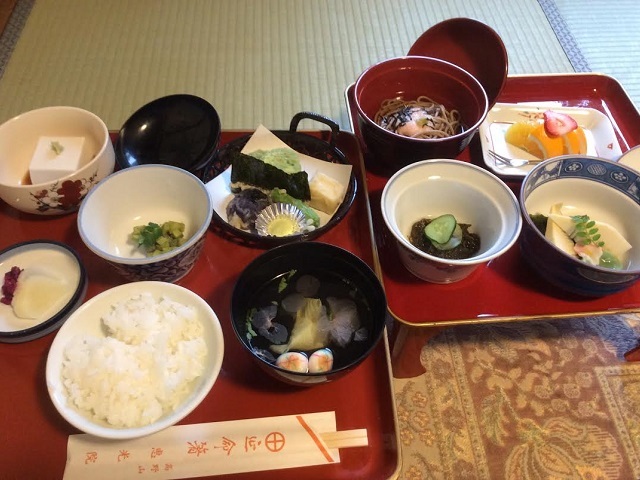 At that time people used spoons and their hands to eat food, and chopsticks were item for religious event. It was around before 2nd century when chopsticks spread into common people’s dining table. To Japan, chopsticks were introduced in around at the beginning of 7th century from China. In this period, Japanese government sent a lot of students and scholars to China to let them learn Chinese developed technology. It is said that chopsticks were introduced to Japan at this time. 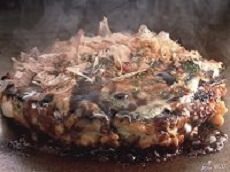 At the beginning, chopsticks were made by tree bunch or bamboo, but it has been changed its materials, color, and design. 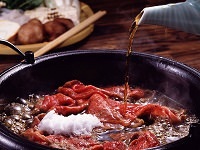 In Edo period, chopsticks that are lacquered were invented, chopsticks became tougher and long lasting item. Although chopsticks were introduced from China, it have developed and adopted into Japanese style. The tip of Japanese chopsticks are thinner because of Japanese diet. People often eat fish in Japan, so they need to remove bone from grilled fish at the dining table. Thinner tip chopsticks make it easier than using Chinese original one. 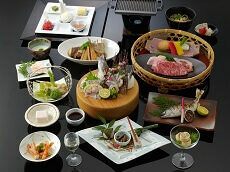 There are a lot of type of chopsticks depending on specific scenes like high class Japanese restaurant. Some chopsticks were made by high quality trees although the chopsticks would be used for only one time. The most important point of mastering chopsticks is using each of chopsticks separately. By using them separately and letting them move differently, you can use chopsticks smoothly. 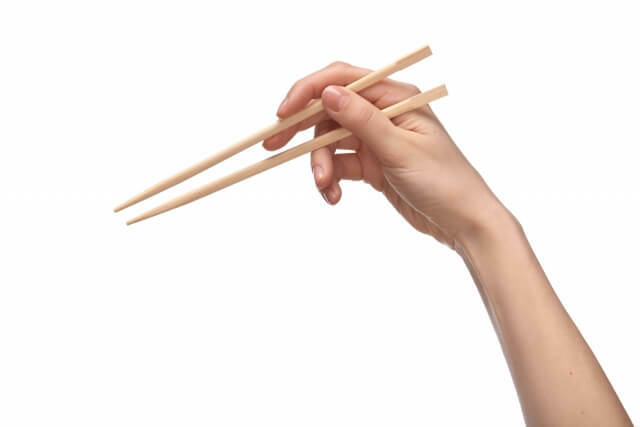 Place one chopstick in the crook of your thumb and index finger. Your thumb should be about 1/3 the way down from the broad end of the chopstick. Rest first chopstick on your ring finger about 2/3 the way down the chopstick. This first chopstick should be stable and you don’t need to move that. Hold second one like the way you hold a pen. Use your index and middle fingers to practice moving the tip of the top chopstick up and down. The important point is that the bottom chopstick should remain. 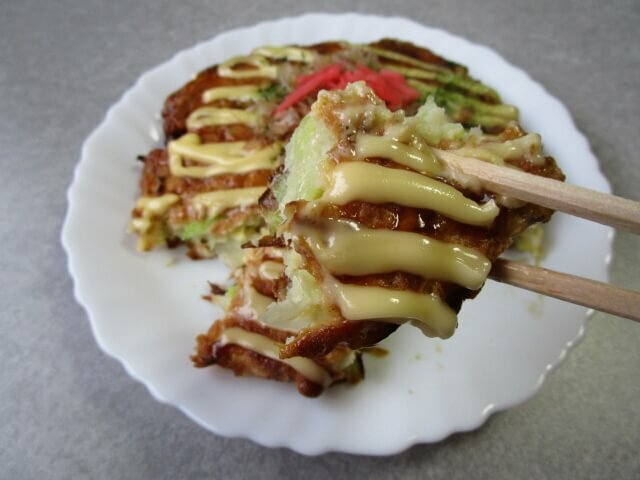 According to some articles, Japanese people start to practice chopsticks when they are 3 or 4 year old. Using chopsticks is hard work to child at first, so almost parent buy special training chopsticks like the one with some holes to settle fingers on right places.